Quality residential and commercial safes and products for sale in Perth. Over 35 years of security industry experience and expertise. 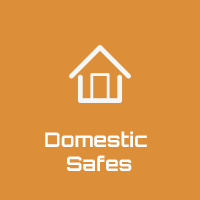 Since 2008, our team at Safe Central has provided quality security safes and products for the residential and commercial markets across Perth. Owned by lock and safe specialists with over 35 years of industry experience, our team knows which are the most durable and secure safes required for private and industrial use. All of our products are assembled by specialised staff who work together to provide you with the best products and services. 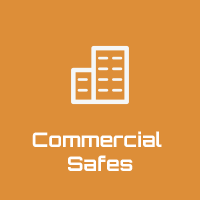 As a leading supplier of top-of-the-range safes, our team at Safe Central will determine which premium products are best suited for your security needs. Our safes and locks are sourced from globally recognised brands, and are available for sale in a variety of different shapes and sizes. Once you’ve selected the safe you want, we can arrange for one of our engineers to visit you onsite and assist with the installation. 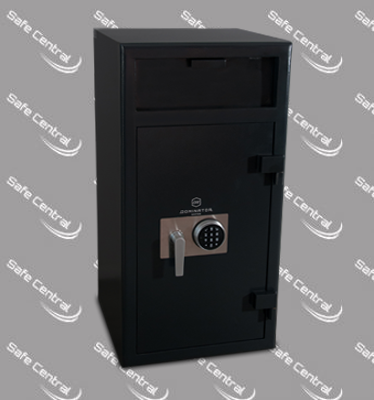 We stock Dominator Safes that are fitted with respected safe locking mechanism brands. Using quality Australian, US and German components, these safes are assembled and quality checked at our facilities right here in Perth. 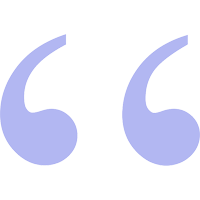 Naturally, you want a team of professionals who are certified, qualified and – first and foremost – trustworthy. Our team of engineers are police checked, accredited and licensed to undertake installation services of all of our products, so you can enjoy peace of mind knowing that your new safe is correctly installed. Our team will visit your home or office and assess the space where you wish to install the safe. If there are no concerns, they will go ahead with the installation. If your designated area is not ideal for installation, we will advise you accordingly. Designed to be mounted under your floor, they are ideal to keep your valuables safe from would-be intruders. 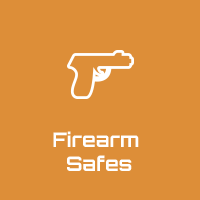 We can install your safe in a variety of different floors including wood and concrete, where they will be concealed from sight, but easily accessible to you. Digital safes have electronic locks. These safes are used in hotels, businesses, banks and homes because they are uncompromising in quality and security. 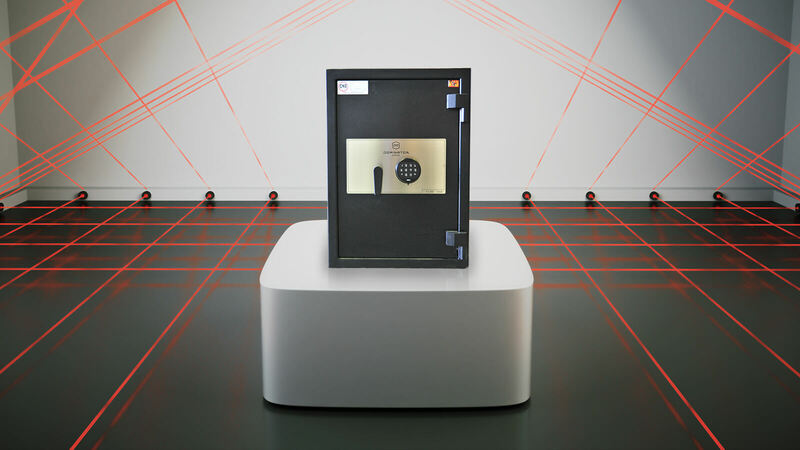 We stock digital safes that are UL-rated (Underwriters Laboratories have been testing safes for over 100 years, and their seal of approval indicates quality and safety), and considered amongst the best in the market. These safes are for items like private documents, passports, jewellery, or other valuables that you prefer to keep close at hand. Available in floor or wall-mounted models, personal safes come in a selection of sizes and with various locking mechanisms. An old-school favourite that is still considered to be the legend of safes, combination safes are available in various shapes and sizes. Their locking mechanism is a single rotating dial with number inscriptions. To access this safe, you select a pin by rotating the dials. Locks are available in heavy-duty and lightweight options. Favoured by banks and hotels, specialty safes are designed for immediate drops. Cash, private documents, jewellery etc. are deposited through a secure front-loading or top-loading deposit door. 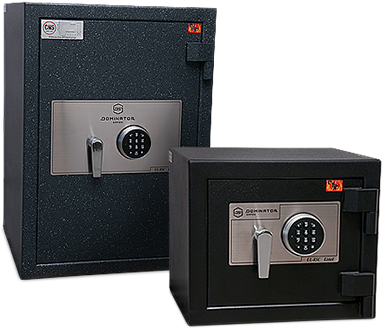 Engineered and rated as fire resistant, water resistant and overall damage resistant, these safes are engineered with digital keypads, LCD screens, and they can be linked to computers. 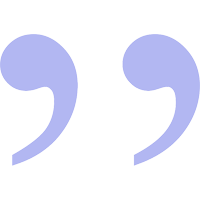 They have code management options, and are manufactured with high-strength solid steel. 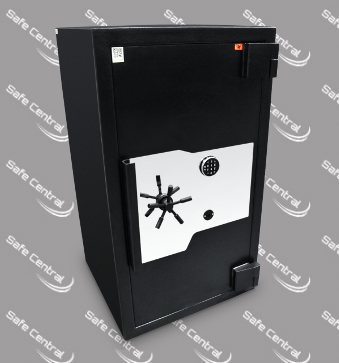 Known as drop safes, cash safes can be fire resistant as well as burglary resistant, and are designed for cash management with deposit and access control options. Our cash safes also feature anti-fish plates, which prevent illegal removal of cash. They are fitted with sophisticated and responsive locking mechanisms installed into the solid high-tensile doors. We offer safes for short and long-term hire, and we can deliver and install temporary safes at any site. If you’re hosting an event such as an exhibition or festival, or performing onsite location work during renovations or construction, we have safes that will protect all of your valuables. We provide the industry’s most reliable and trustworthy high-security safes, designed and engineered to withstand high-impact scenarios such as fires, water damage, and even well-devised burglary attempts. 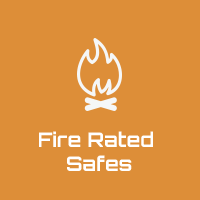 All of our safes are designed and engineered to meet the most stringent industry regulations and standards. We rigorously test our products in worst-case circumstances to ensure they stand up to the challenge. Compact and effective fire protection for media and documents for up to 30 minutes. UL350 certified with a 4.3L capacity and 7 year warranty. 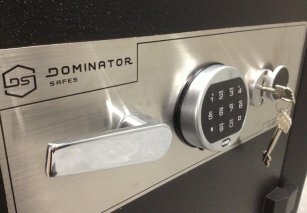 Dominator Safes® is an Australian owned safe brand, committed to design and supply of the highest quality domestic, commercial and specialty safes.